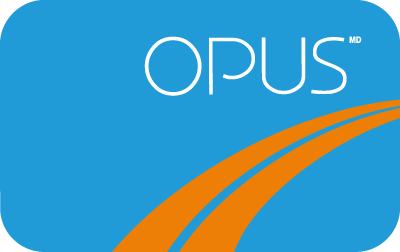 Get or renew your OPUS card online! Take the bus or métro? Say goodbye to waiting in line! Visit McGill's Student Records website for more information about eligibility requirements and how to order your card online.